The Rector Law Firm is a proud sponsor of the Defenders of Freedom Veterans Recognition Ride. Started in 2008 by Colorado Springs Realtor Brian L. A. Wess, the all volunteer, non-profit event is a tribute to the men and women who have served in the U.S. Military, and a recognition of those serving at Pikes Peak regional military installations, including Fort Carson, Peterson Air Force Base, Schreiver Air Force Base, U.S. Air Force Academy and NorthCom. Stretching for over 40 miles, the ride goes through the city of Fountain, and through parts of El Paso County, and is the longest law enforcement escorted charity motorcycle procession in Colorado. Over the course of it’s lifetime, the ride has raised tens of thousands of dollars for charities that help wounded and at-risk veterans, and the families of fallen soldiers. 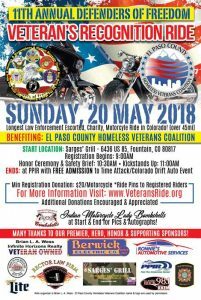 The 11th annual ride will take place this year on Sunday, May 20th and the proceeds will benefit the El Paso County Homeless Veterans Coalition, a charitable organization focusing on assisting veterans and their families in Colorado Springs and El Paso County. At the Rector Law Firm, we honor and respect the sacrifices made by veterans. To honor those sacrifices, we proudly offer our personal injury legal services to veterans at a discounted rate. 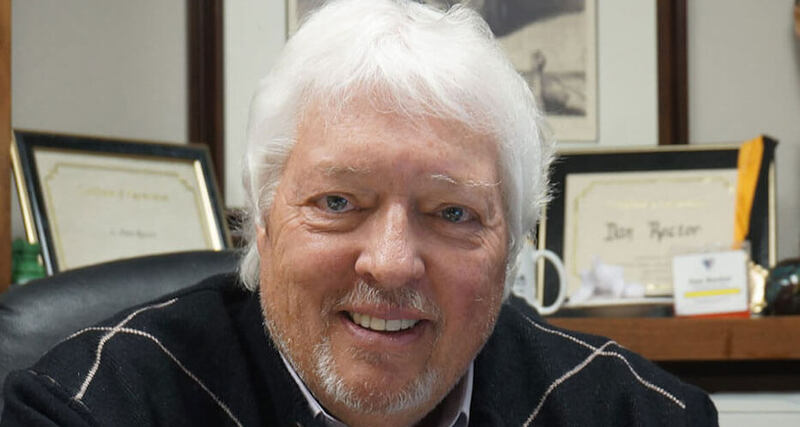 Our Colorado Springs personal injury law firm specializes in car, and motorcycle accidents, wrongful death cases, insurance disputes and more. We take fighting to protect the rights of our clients seriously. We’ll deal with the legal details, you focus on the recovery of your health. Our office is committed to serving those who have served our country, and dedicated to providing veterans with the best legal services available. Rely on Rector Law Firm’s experience to protect you and your rights. Call us today at (719) 578-1106, or fill out the confidential contact form on this page.